We meet the women who have succeeded in their business community, hear all about the ups and downs and also learn some new skills along the way. Network with other women just like you! If you are thinking of starting a business or are already working from home or building your empire, come along to this National event for Women! There is networking, speakers and workshops on the day with lunch included! 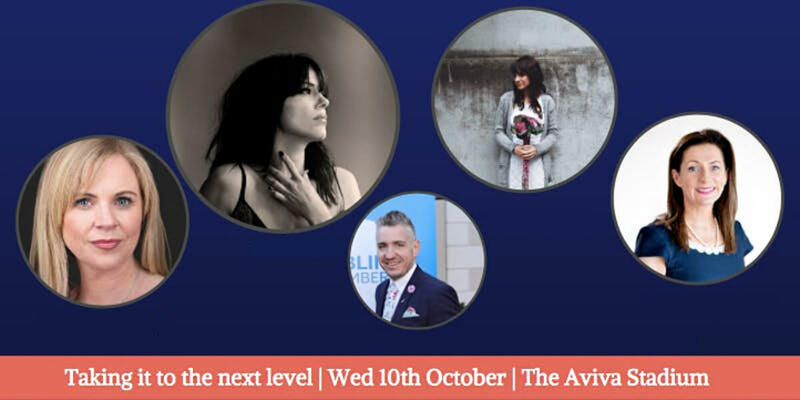 Speakers are varied at each networking event in Dublin and we have our Business Training Workshops but of course we also have the usual mix of talented inspiring ladies to tell us about their journeys and give us plenty of tips along the way. Plus, members get €20 discount on the National Event ticket costs.